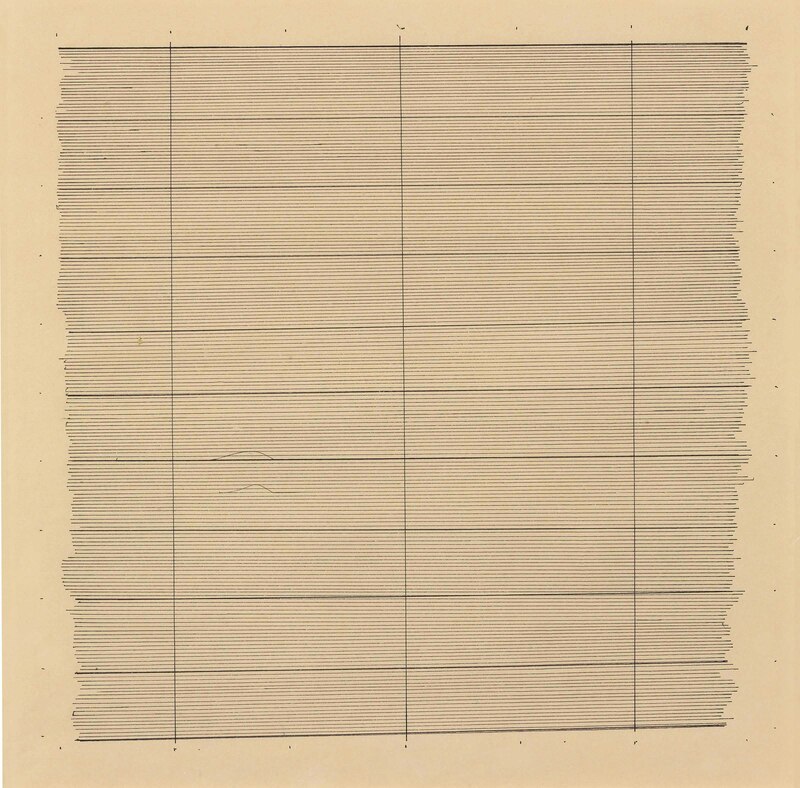 Philadelphia, University of Pennsylvania, Institute of Contemporary Art and Pasadena Art Museum, Agnes Martin, January-May 1973. London, Hayward Gallery and Amsterdam, Stedelijk Museum, Agnes Martin Paintings and Drawings: 1957-1975, March-June 1977, p. 45, no. 24. New York, Whitney Museum of American Art; Milwaukee Art Center; Miami, Center for the Fine Arts; Houston, Contemporary Arts Museum; Madrid, Museo Nacional Centro de Arte Reina Sofía and Santa Fe, Museum of Fine Arts, Agnes Martin, November 1992-May 1994, p. 110. This work will be included in an upcoming Catalogue Raisonné to be published digitally by Artifex Press.